I recently had the great pleasure of writing the lead article for this fall’s Chapel Hill Magazine 3rd Annual Foodie Issue. 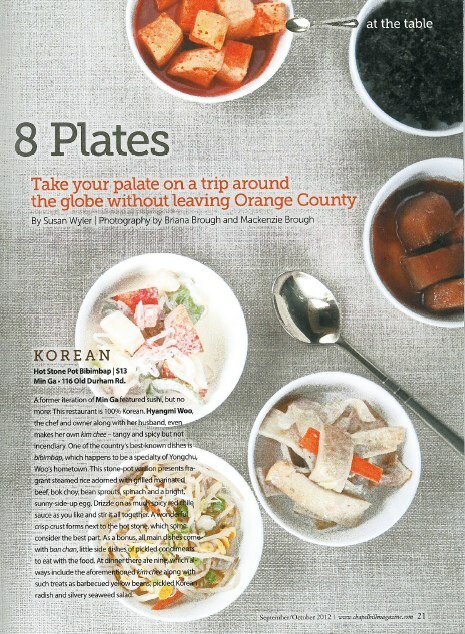 Gorgeous food photos and tasting notes highlight how you can take your palate on a trip around the world – without leaving Orange County! 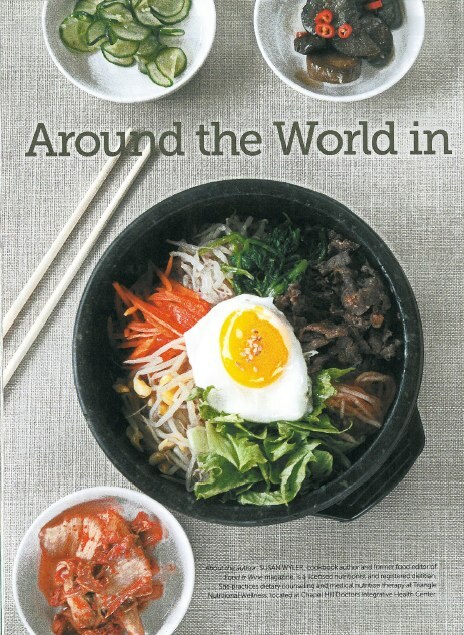 With two major universities nearby, the international talent of the Research Triangle, and a rich multicultural community, maybe it shouldn’t be surprising that we have such a plethora of ethnic restaurants. But I’d forgotten how good they are. Enjoy an authentic taste of Italy, China, India, France, Korea, Viet Nam, Turkey, even Ethiopia with no need for a passport. Thanks to editor Andrea Griffith Cash and photographers Briana and Mackenzie Brough for making my piece look so good. 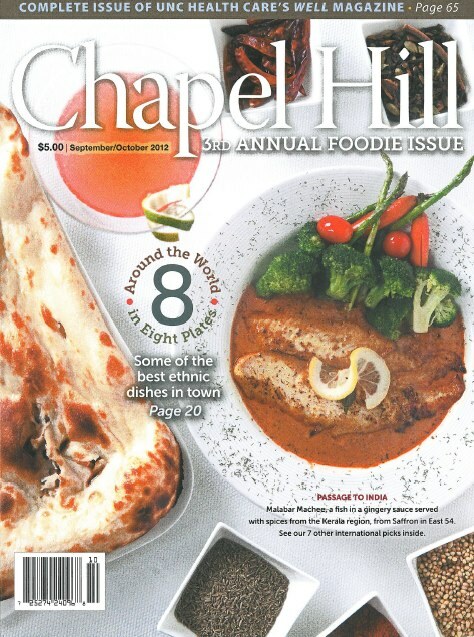 Pick-up a copy today of the Chapel Hill Magazine September / October issue for more details.